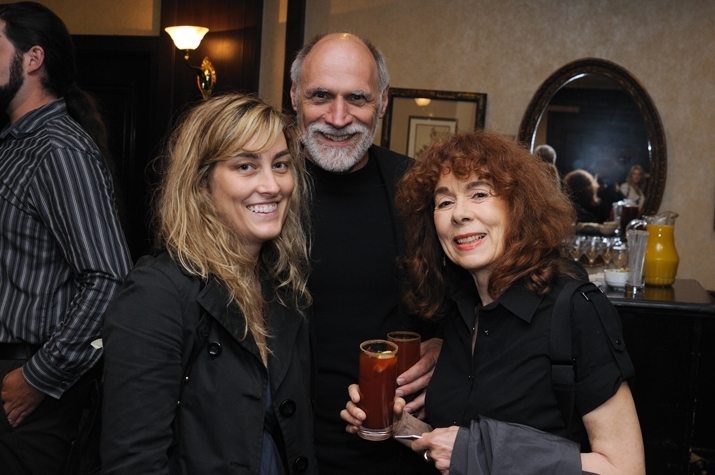 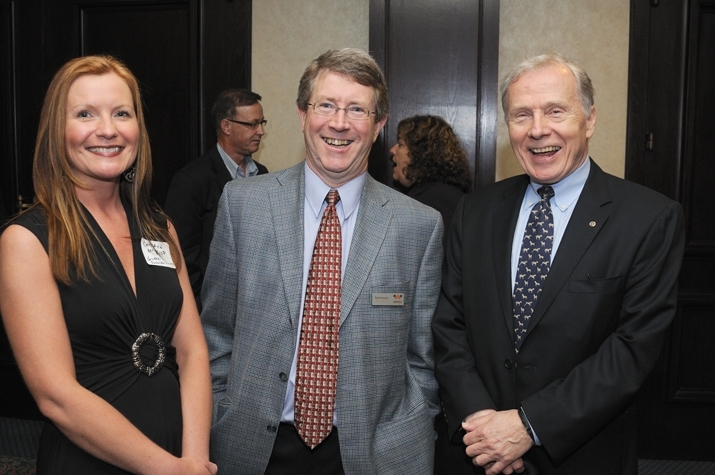 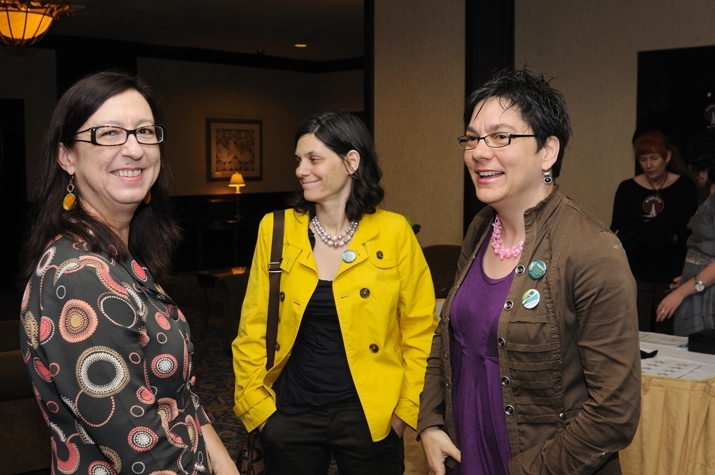 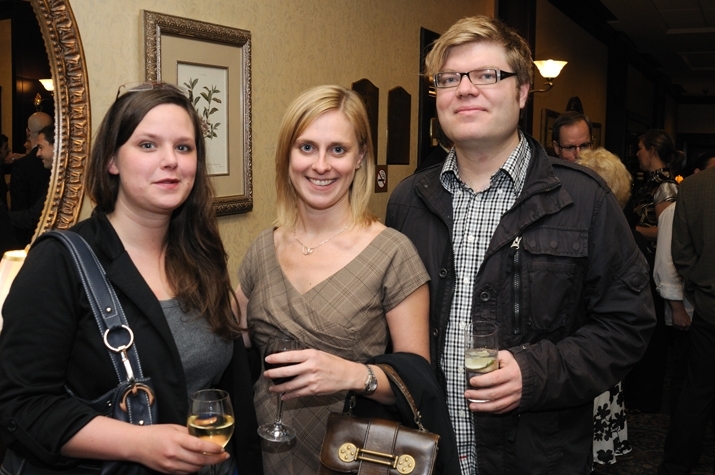 The 2010 Mayor's Luncheon for the Arts took place on Friday, June 18, 2010 at the Fairmont Winnipeg. 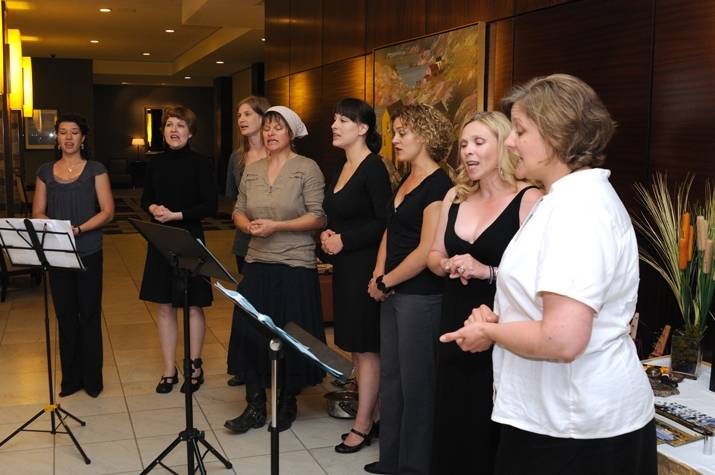 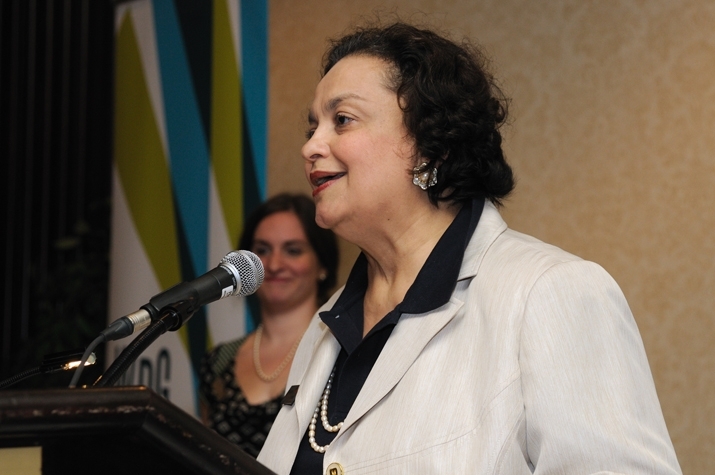 In addition to celebrating the artists and partnerships that make Winnipeg a City of the Arts, the Luncheon also celebrated Winnipeg's designation as the Cultural Capital of Canada in 2010. 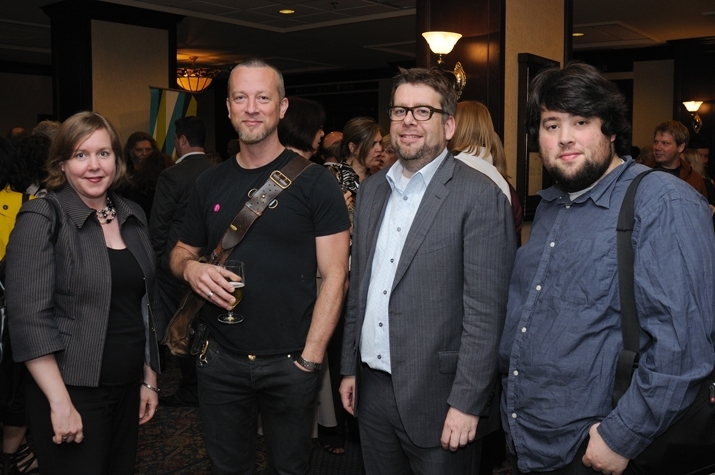 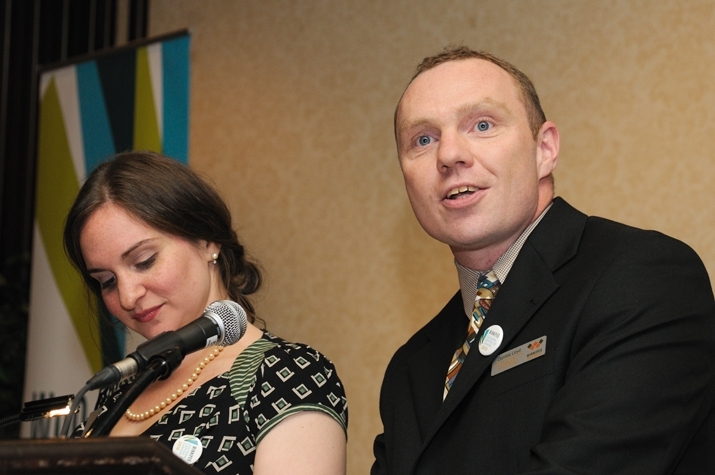 The Luncheon was hosted by the Winnipeg Cultural Capital of Canada Project Manager Dominic Lloyd and Marketing and Communications Coordinator Alix Sobler. 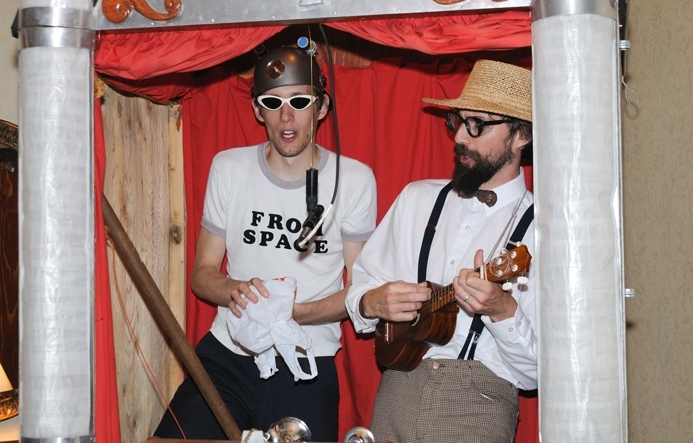 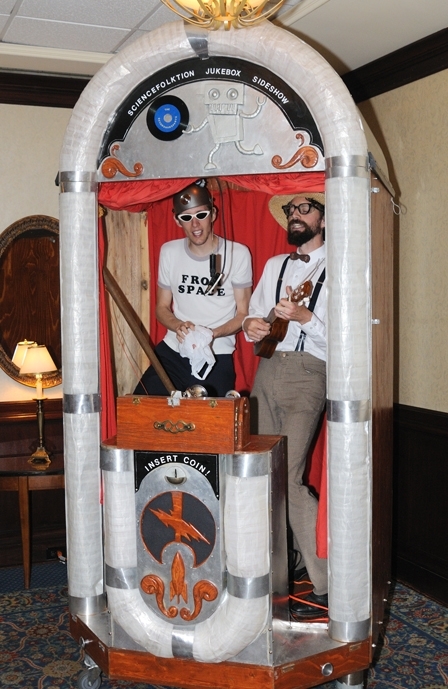 The patrons were entertained by the all female chorus Fu Fu Chi Chi, and Secondhandpants, a musical duo who take requests through their “Science-Folktion Jukebox Sideshow”. 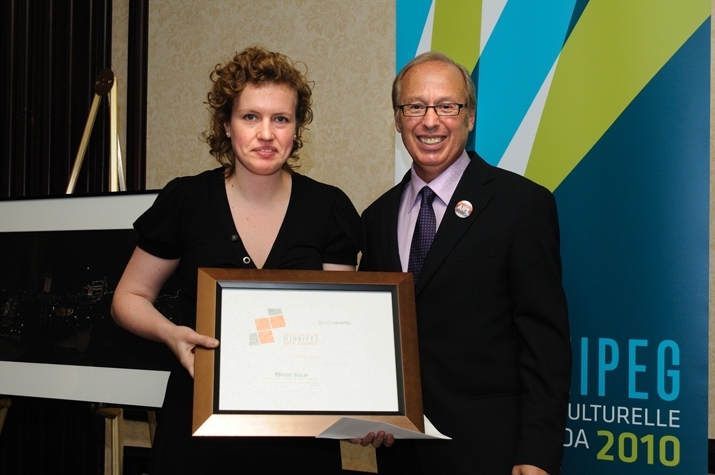 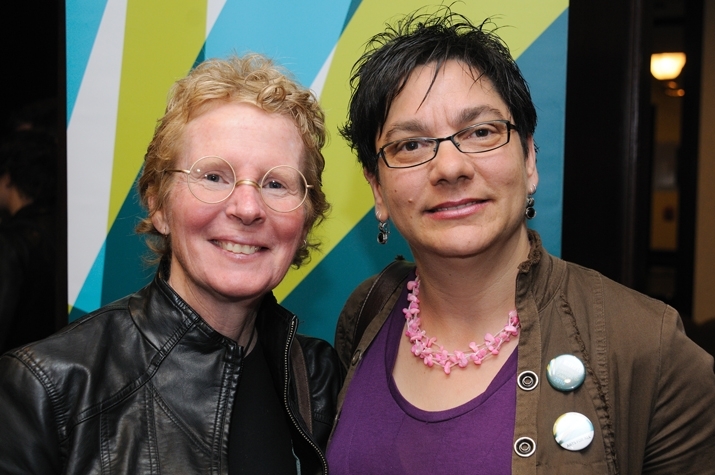 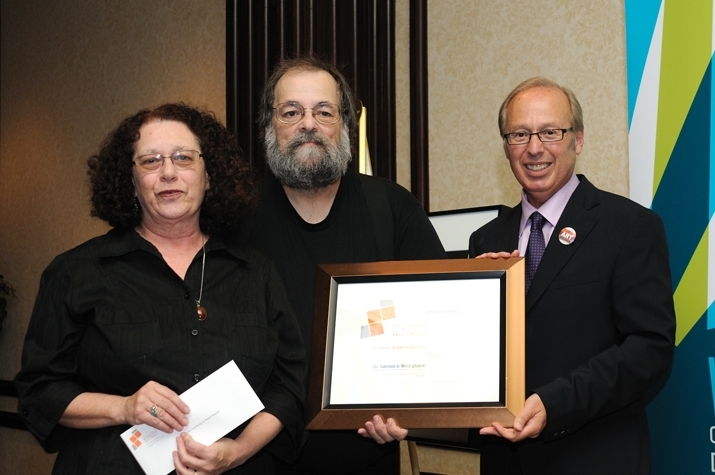 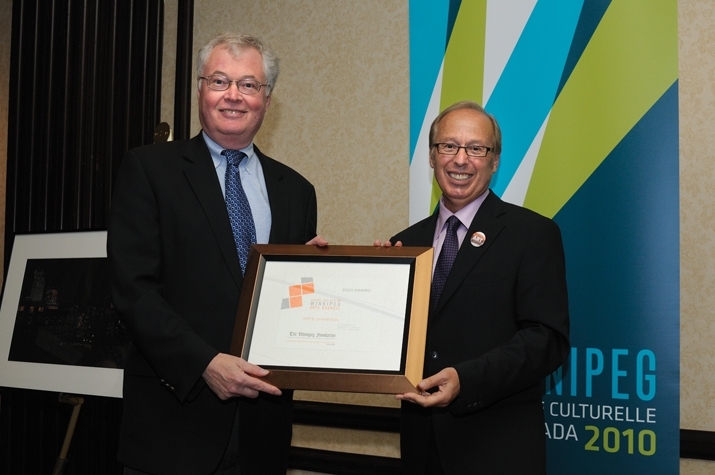 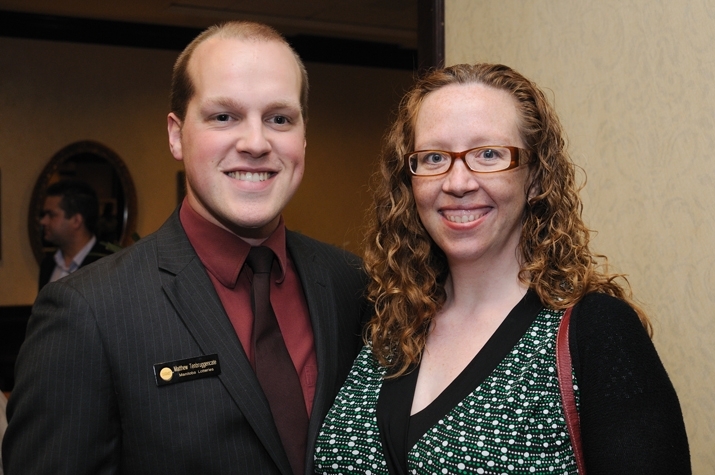 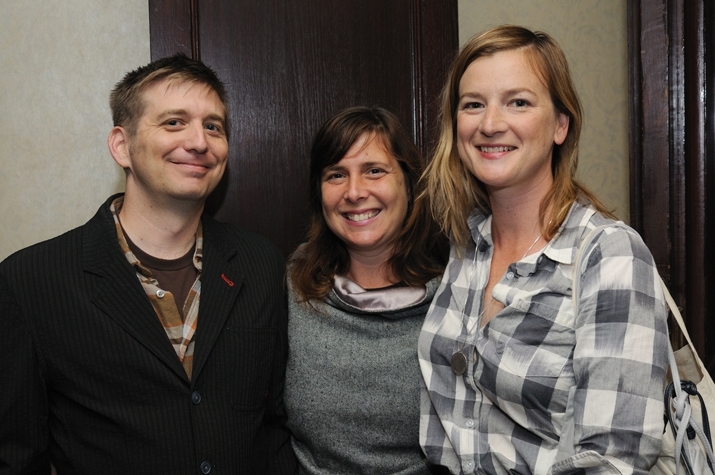 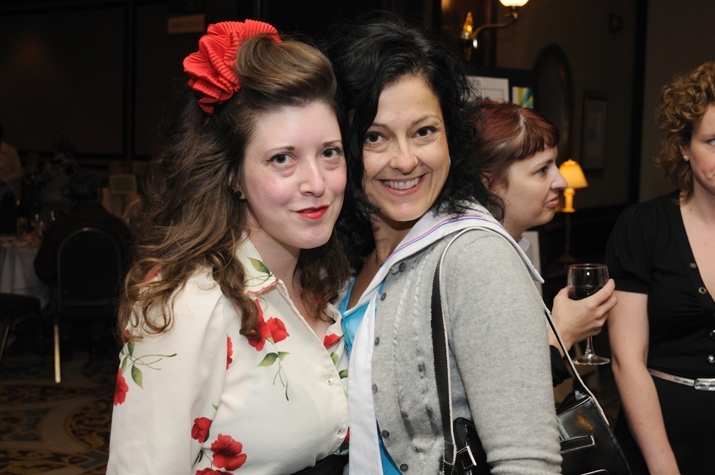 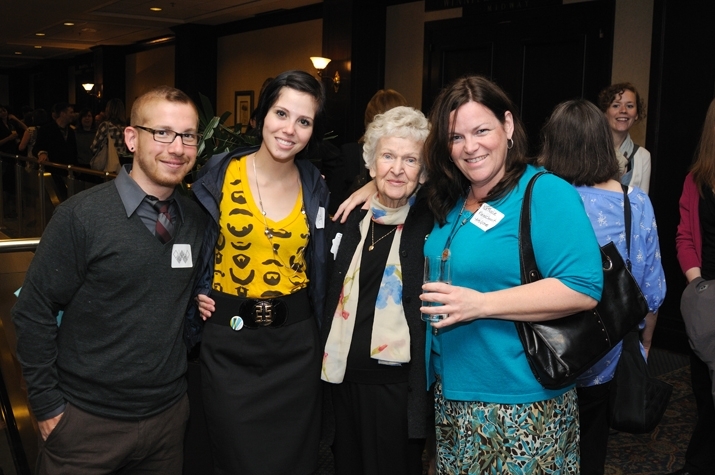 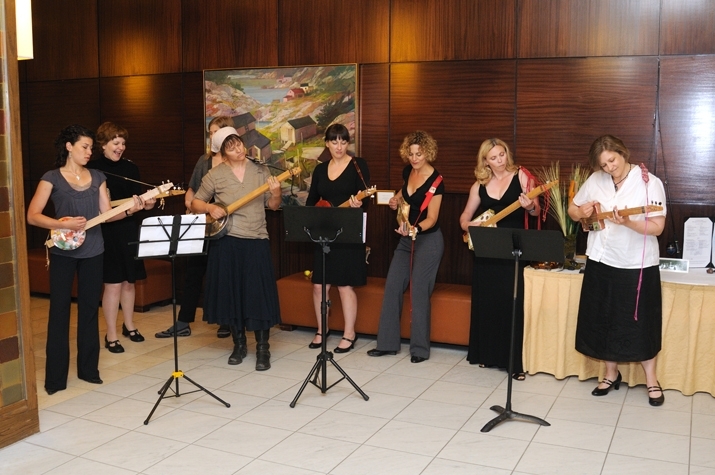 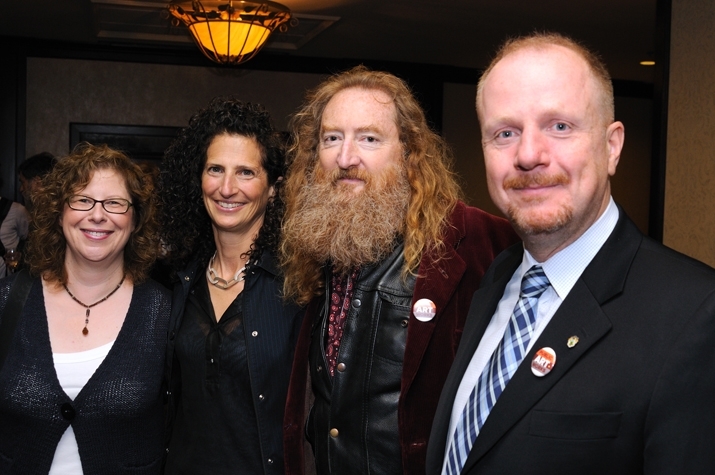 Find out about the winners of the 2010 Winnipeg Arts Council Awards here.